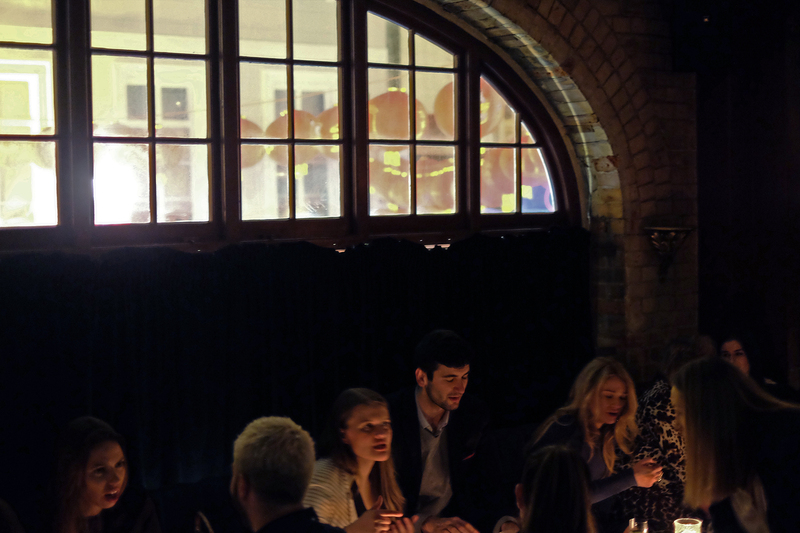 One of my favorite London cocktail bars is hidden away behind anonymous doors in buzzing China Town – Experimental Cocktail Club. 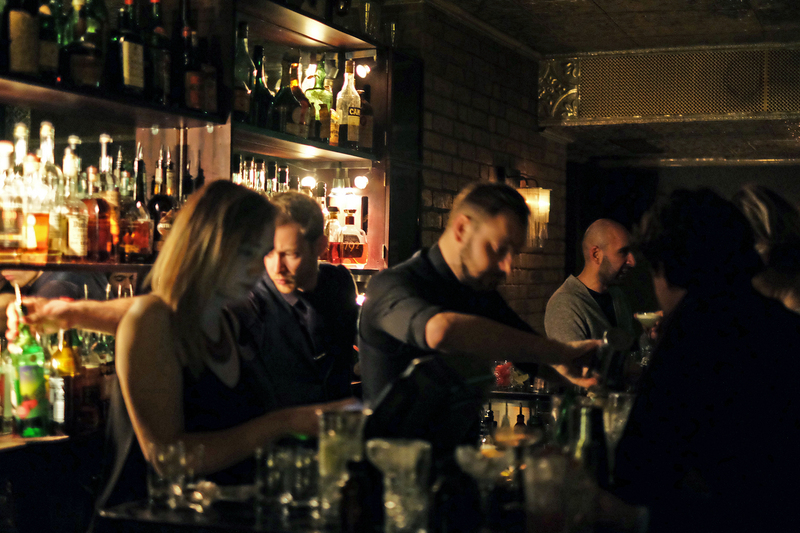 Locate the bar on a map, walk up with confidence to the black-dressed bouncer, and then head in and up the stairs to enjoy some of the best cocktails this town has to offer. 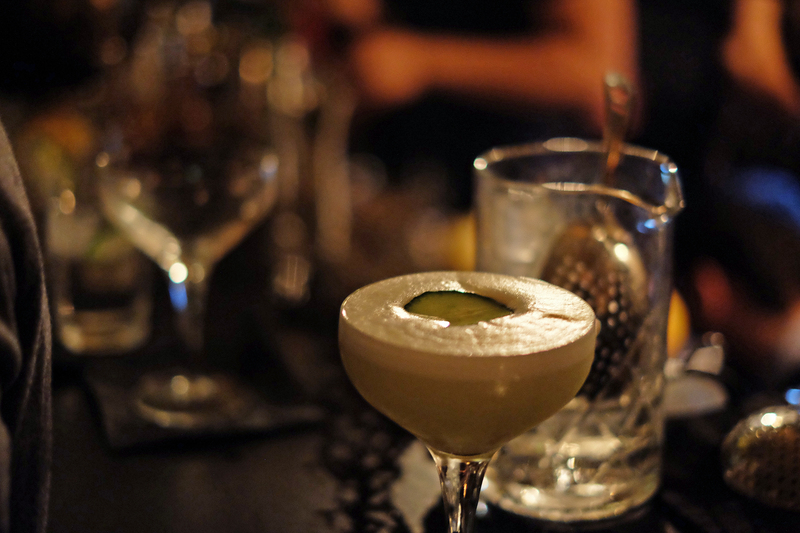 My personal favorite is the Saint Germain Des Prés – a great mix of gin, elderberry and cucumber.